Health insurance covers up the medical expenses that we might incur if we are sick or we have met with an accident. Generally, health insurance is provided to those people whose age is between 5 to 80 years. In rare cases, health insurance is granted to children who are under five years only when the parent's health Insurance is done. The policies that are purchased by an individual for his loved ones are known as personal health insurance. These insurance policies are available in different variations, covering different needs and requirements. Usually, the monetary factors and the coverage each policy offers vary in these cases. One may choose a particular policy that suits his/her needs the best. These group health insurance policies are those that are provided by an organization to its employees. These policies usually offer a certain amount of money for health emergencies for their employees and in some cases— for the employees’ family members as well. The insurance companies have a wider chain of hospitals where the policyholders have their medical treatment free. This indicates that the insurance holder can go to the hospital. The insurance holder must give their insurance card to get free medical treatment where the company later verifies the policy. If you are admitted to a hospital that is not present in the insurance company's list of hospitals— the insurance holder must make all payments by his own and then claim for reimbursement from the insurance company that he is a policyholder of. When we have health insurance, the doctor charges you less. It is covered in the policy. Under the policy, the costs of the visit are not expensive as compared to when we do not have insurance. All the other medical costs like X-ray, blood test are also reduced due to the policy. The insurance holder enjoys benefits in this case. The insurance holder pays lesser to the hospital as compared to non-insurance holder. The policyholders make only 80 or 90% of the payment. The price of drugs is very expensive. When there are no generics, prices are even higher. The insurance holders pay a minimal amount as it is covered under the policy. They do not pay the entire amount of the medication. When you have health insurance, you can avail this benefit. They take the utmost care of the patient. This includes other medications and tests as well. The insurance company ensures that they provide the best treatment so that in the future they may not face any further expenses or have to deal with bad reviews. Health Insurance is important so that you do not incur extra medical expenses. 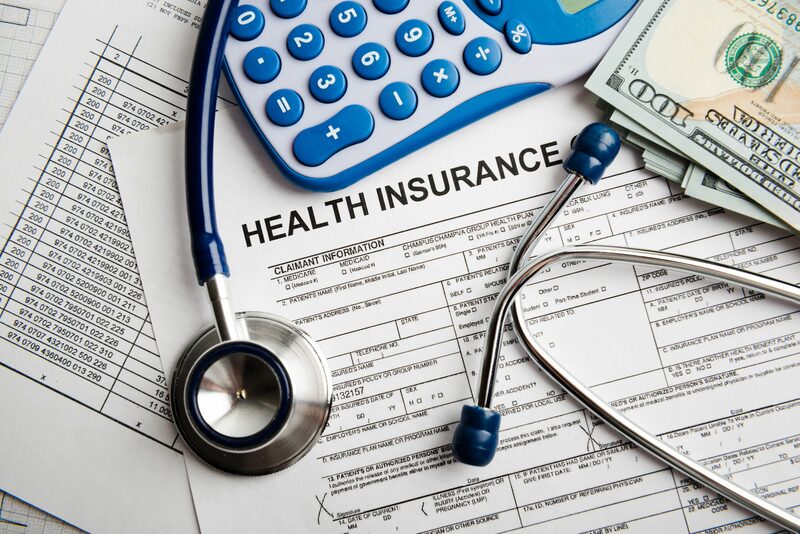 If you are planning to make your health insurance, you may search for health insurance in Kenya on the internet for more information. A Quick Ride of Nagpuri Dishes!